Featured amenities include complimentary wired Internet access, a 24-hour business center, and express check-in. Planning an event in Reykjavik? This apartment has 161 square feet (15 square meters) of space consisting of a conference center and a meeting room. A shuttle from the airport to the hotel is provided for a surcharge at scheduled times, and self parking (subject to charges) is available onsite. With a stay at Apartment K, you'll be centrally located in Reykjavik, steps from Laugavegur and 8 minutes by foot from Reykjavik City Hall. This apartment is 0.5 mi (0.8 km) from Reykjavik Harbour and 0.3 mi (0.5 km) from Harpa. 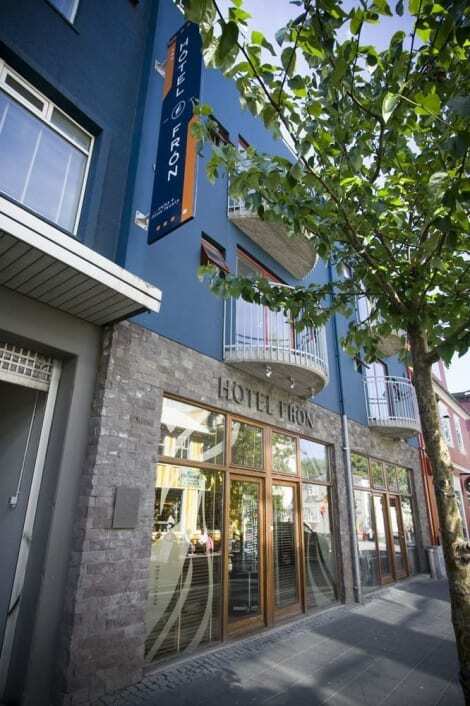 With a stay at Reykjavik Residence Hotel, you'll be centrally located in Reykjavik, steps from Laugavegur and 12 minutes by foot from Reykjavik City Hall. This apartment is 0.6 mi (1 km) from Reykjavik Harbour and 0.4 mi (0.6 km) from Harpa. The 3-star City Center Hotel sits in the heart of Reykjavik, only a short walk from Laugavegur shopping street, and the Keflavík International Airport shuttle bus stops next to the hotel. You can relax with a drink in Micro Bar, work out in the gym, and log on using the free wifi. Each of its soundproofed rooms has an LCD TV, en-suite bathroom with bathrobe and slippers, and a tea and coffee maker.